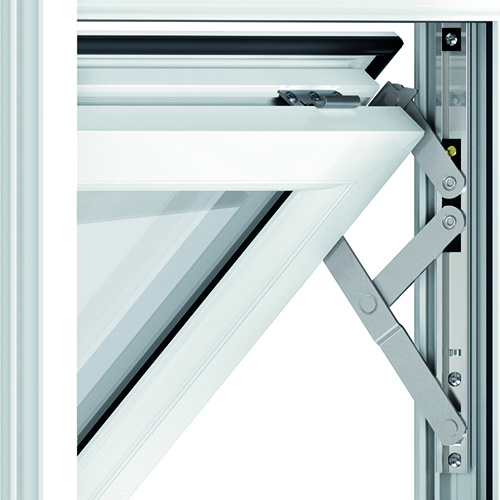 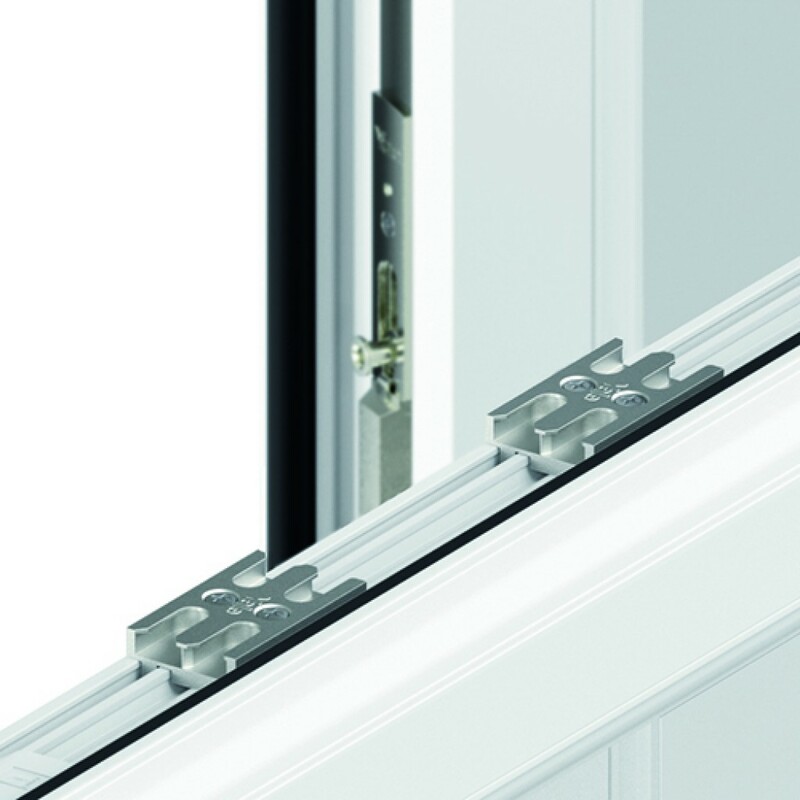 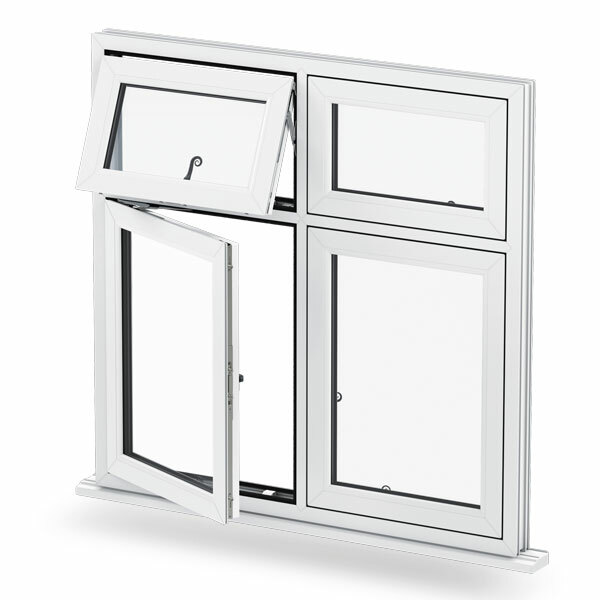 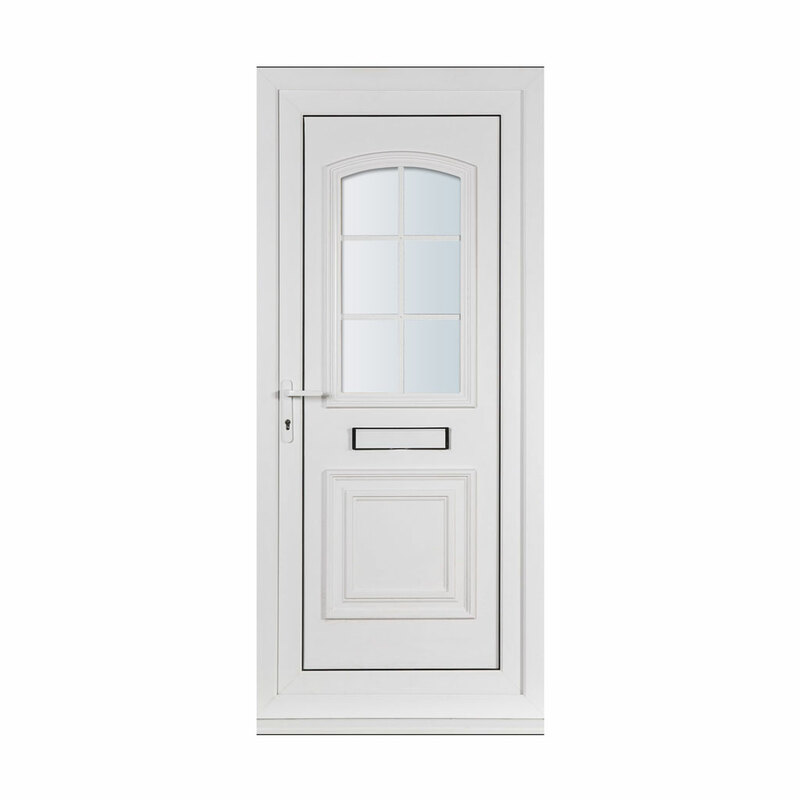 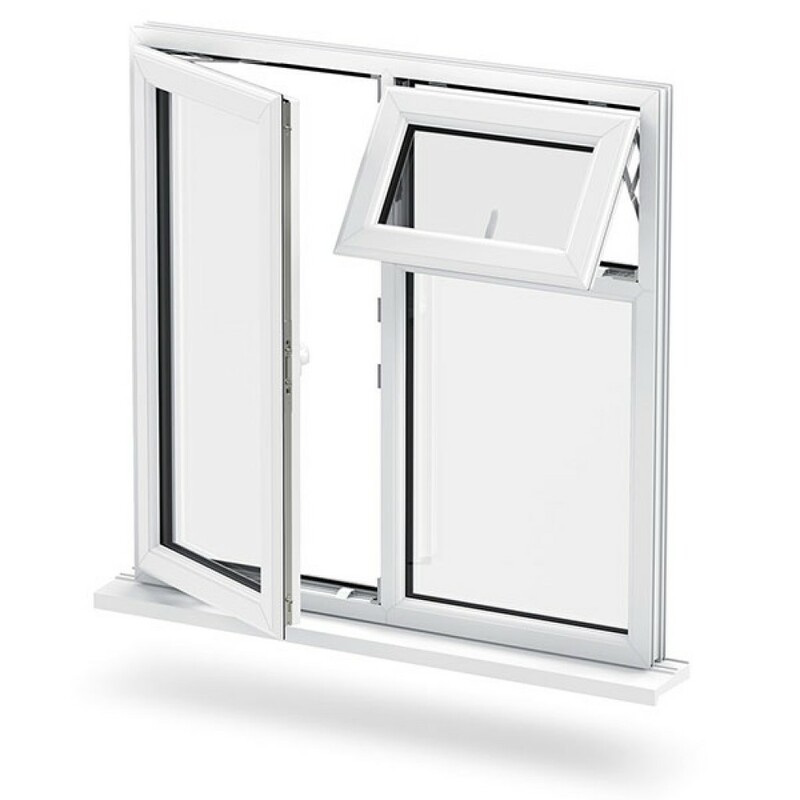 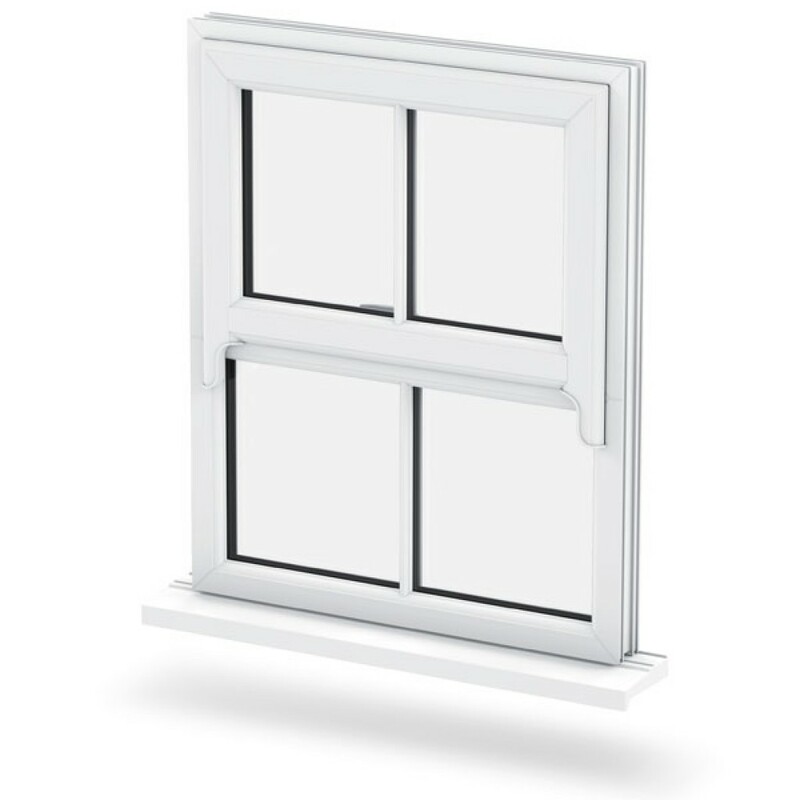 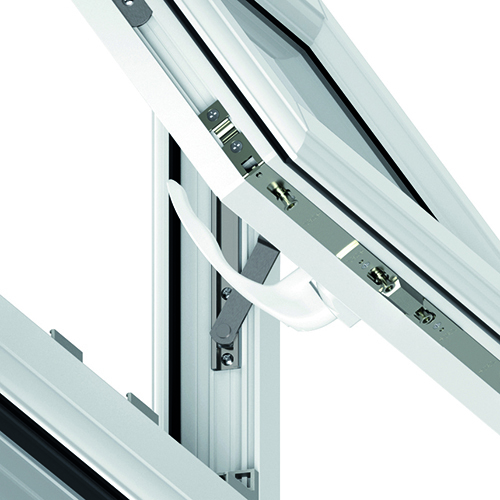 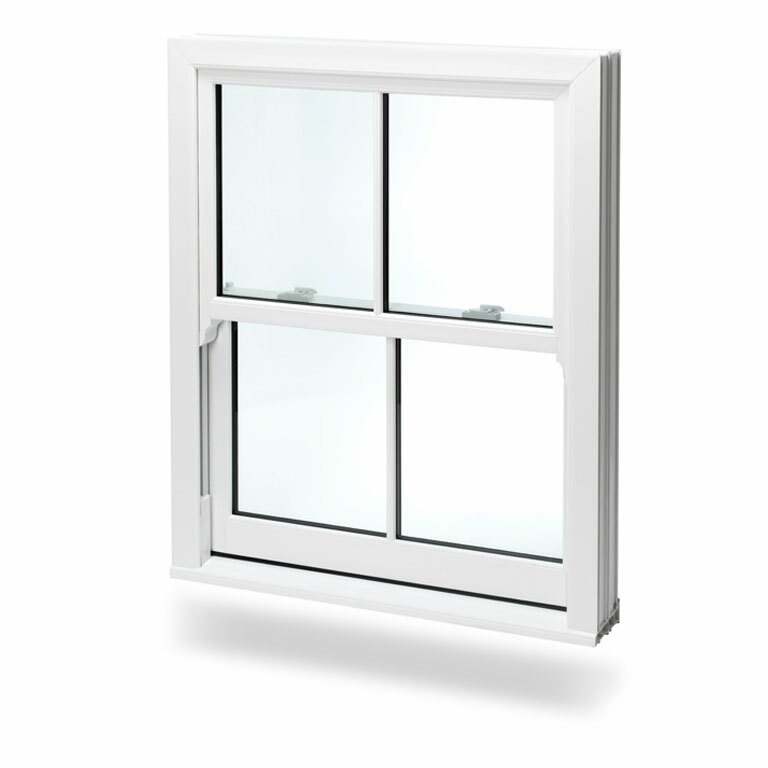 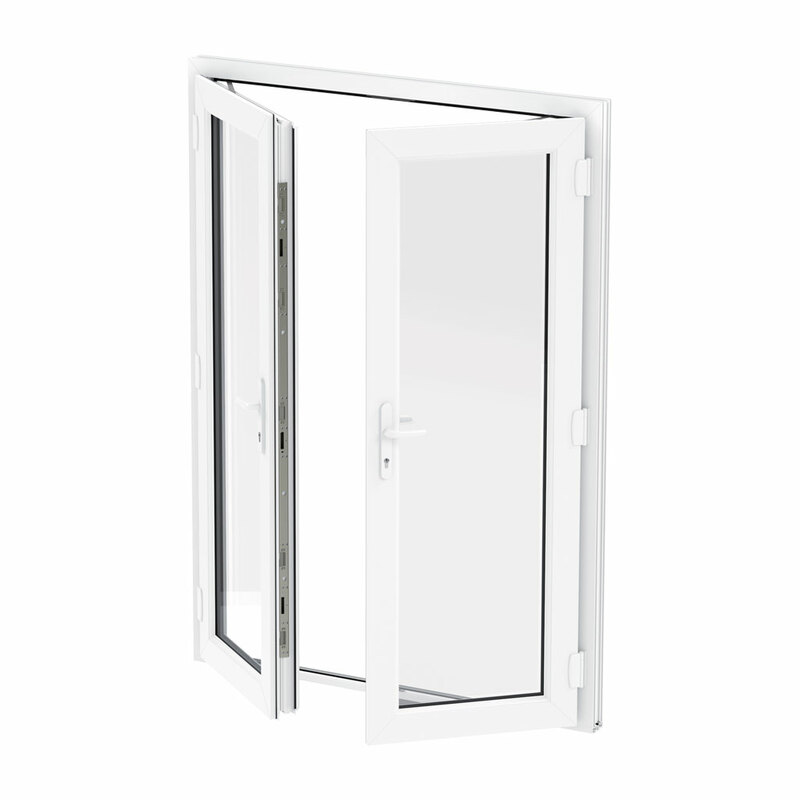 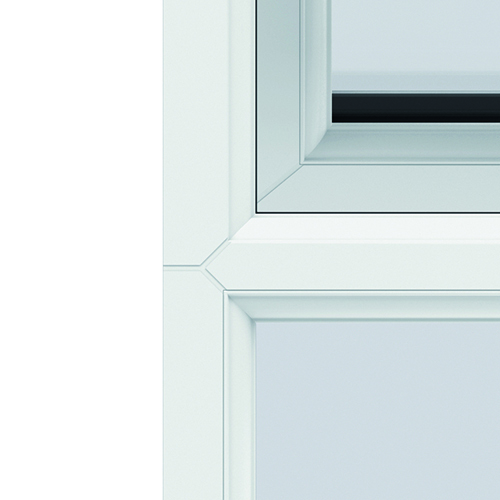 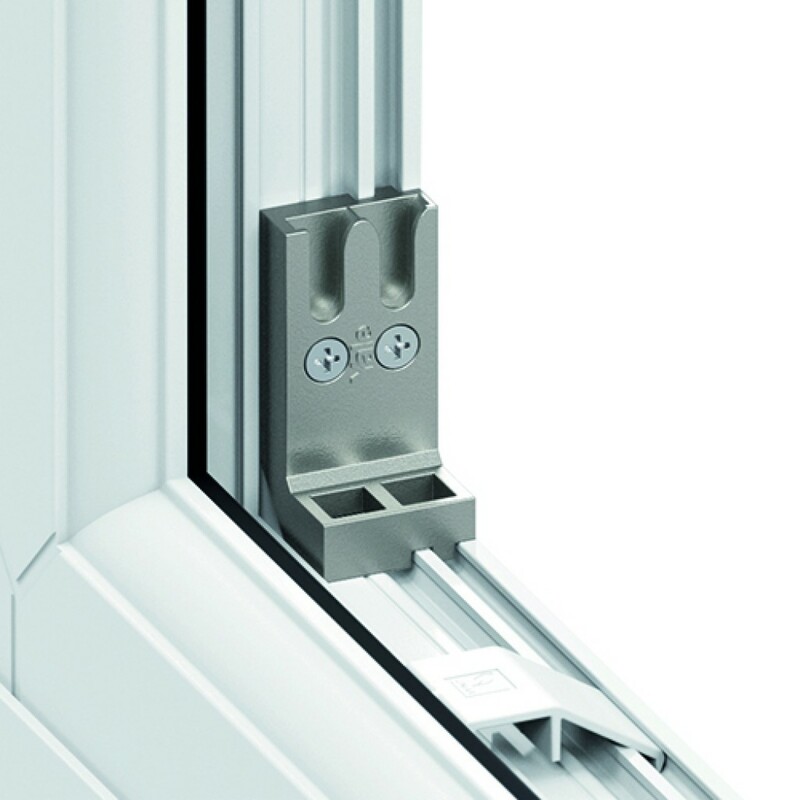 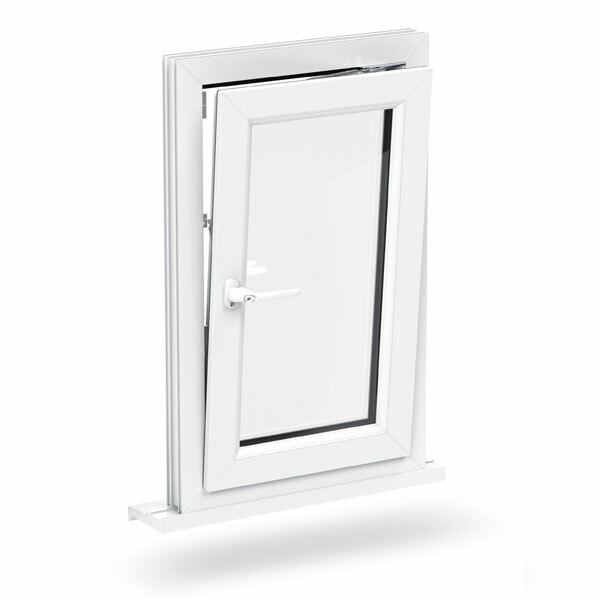 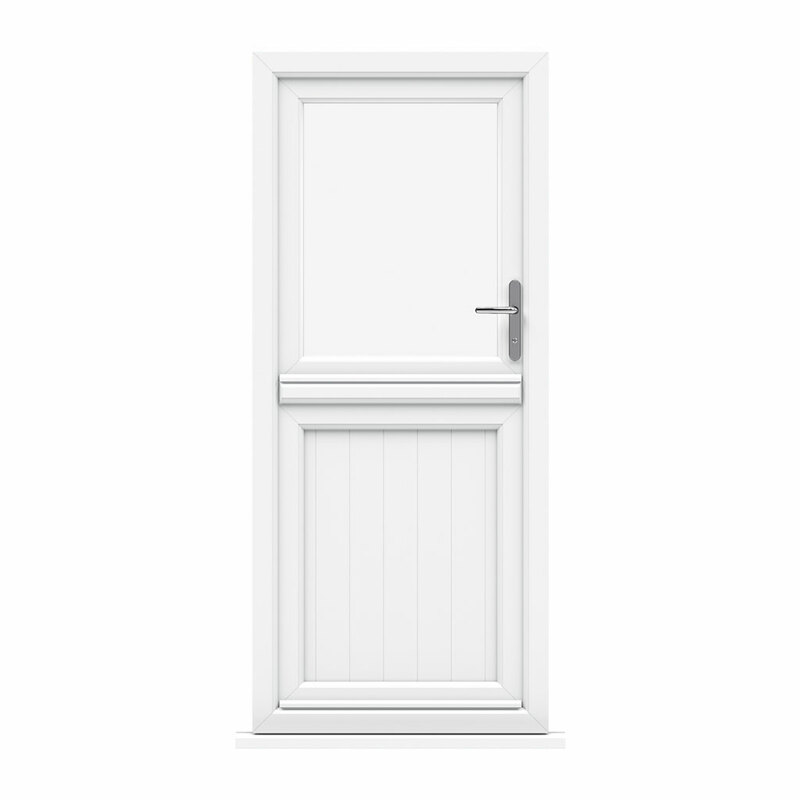 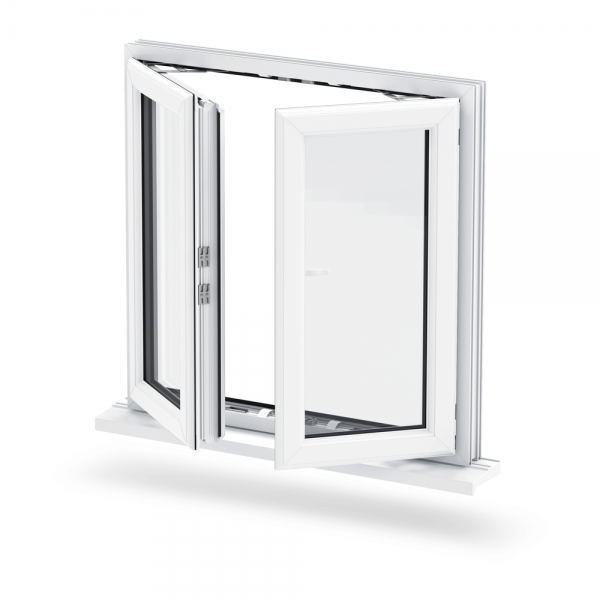 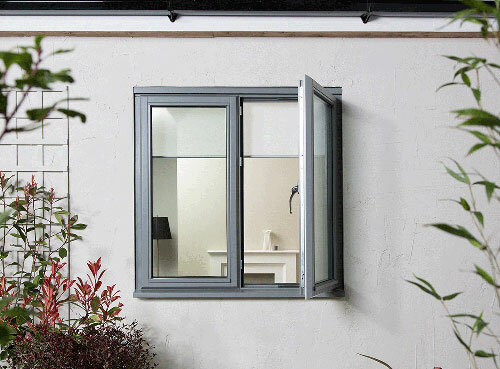 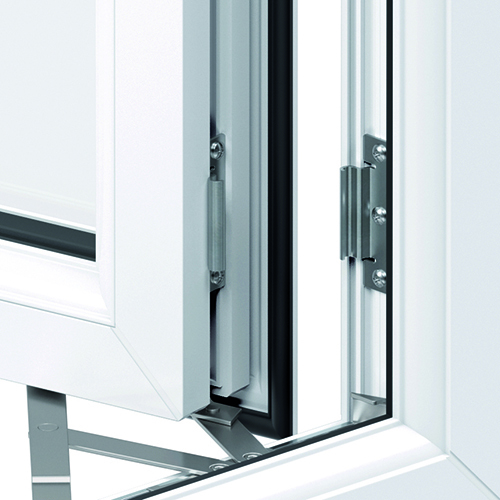 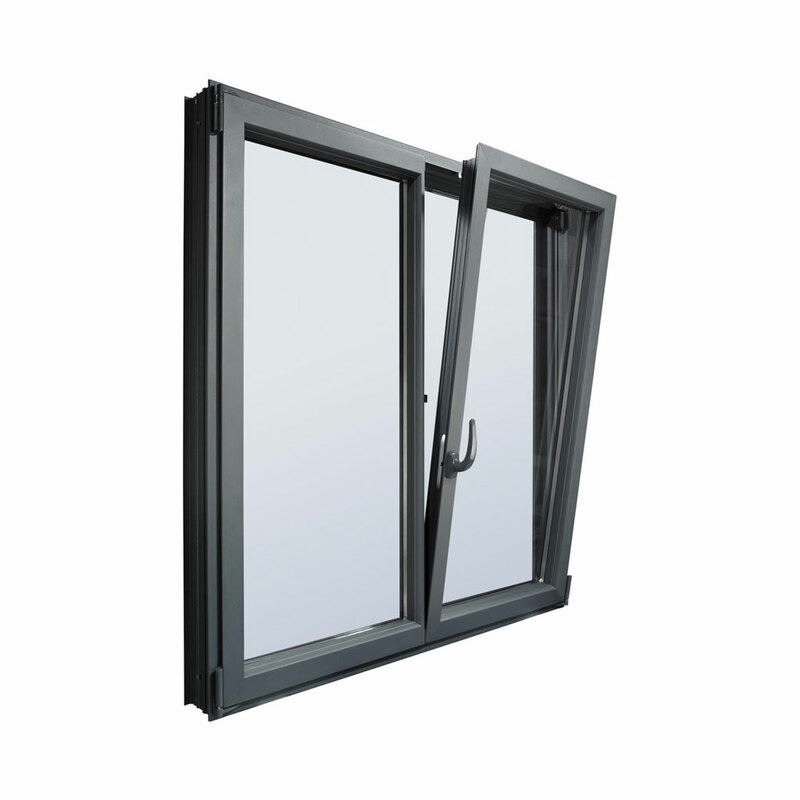 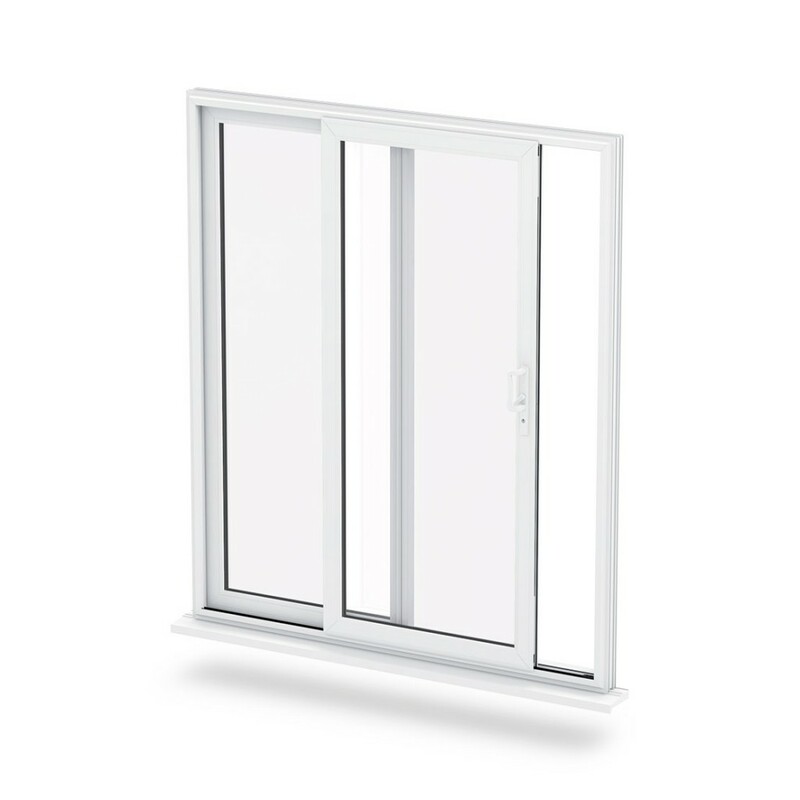 uPVC Casement Windows are completely versatile, remaining one of the most popular choices in Britain. 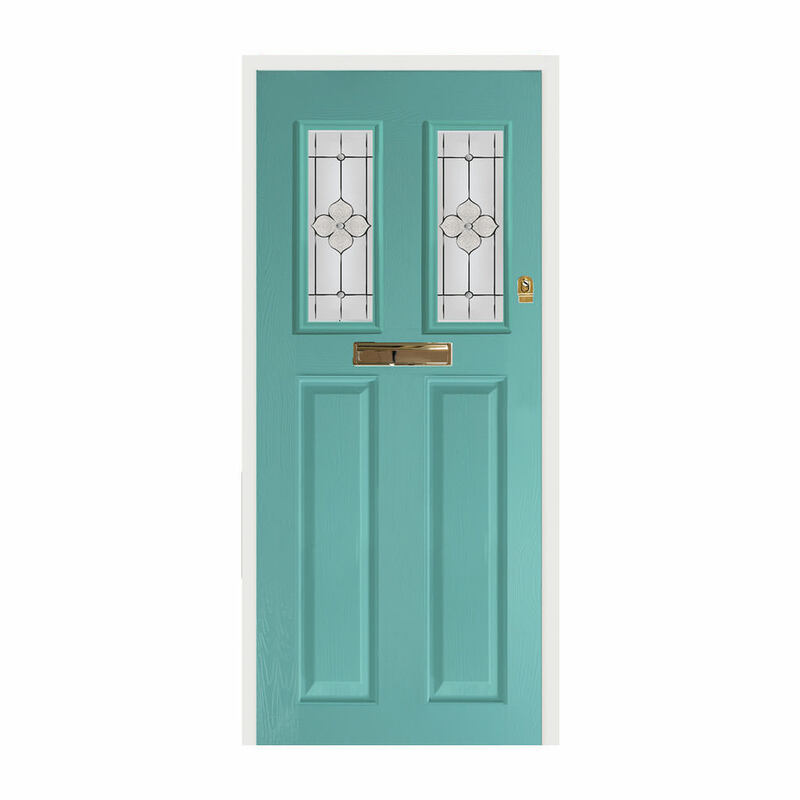 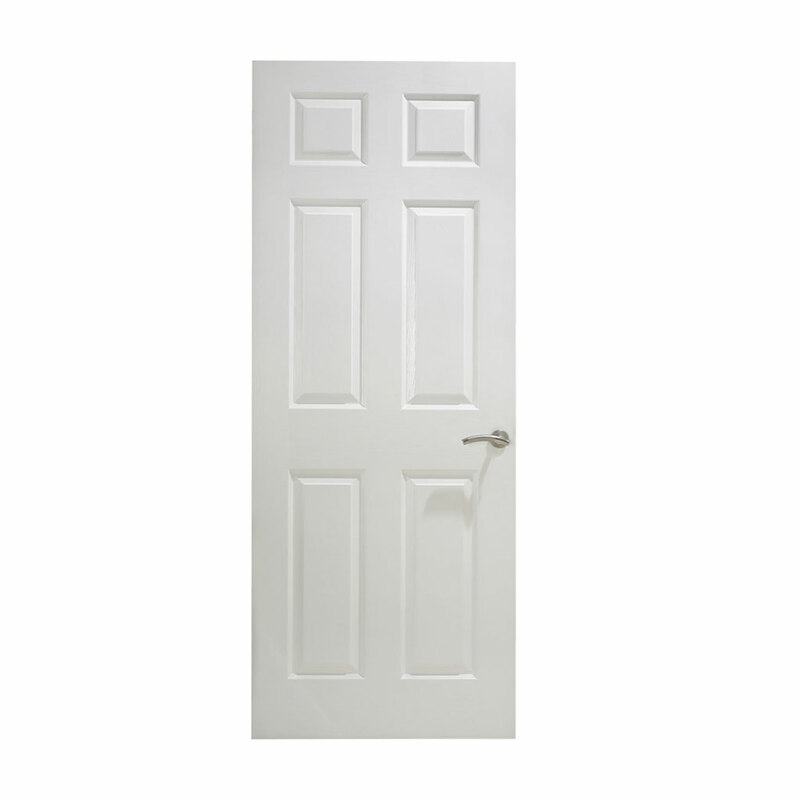 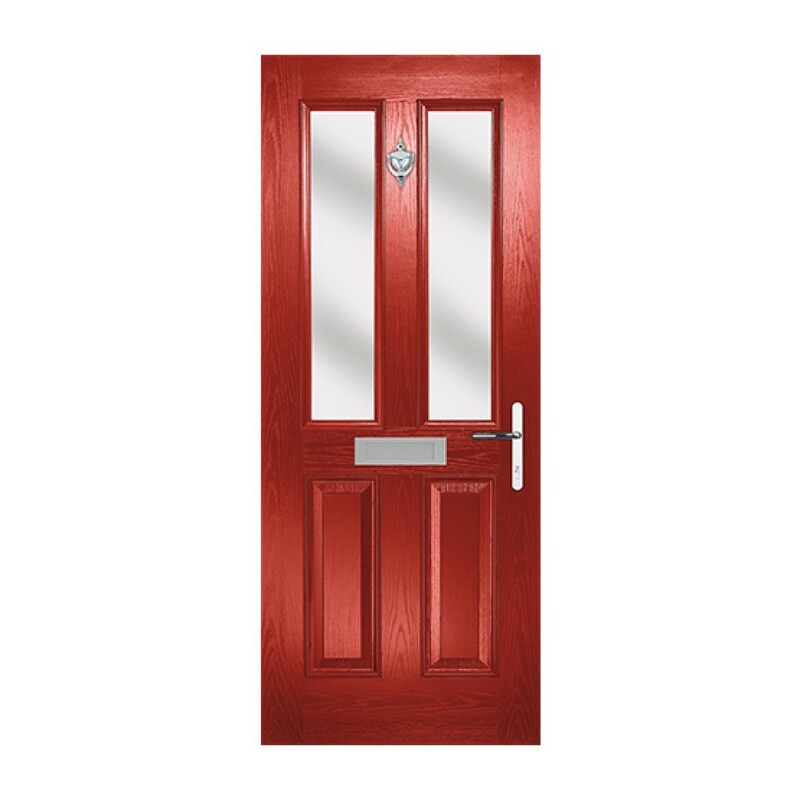 We offer a range of colours to suit all your customers. 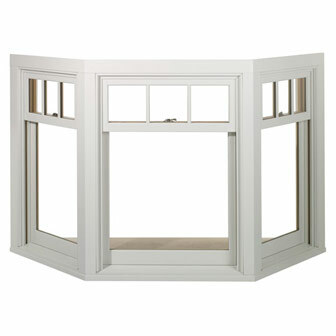 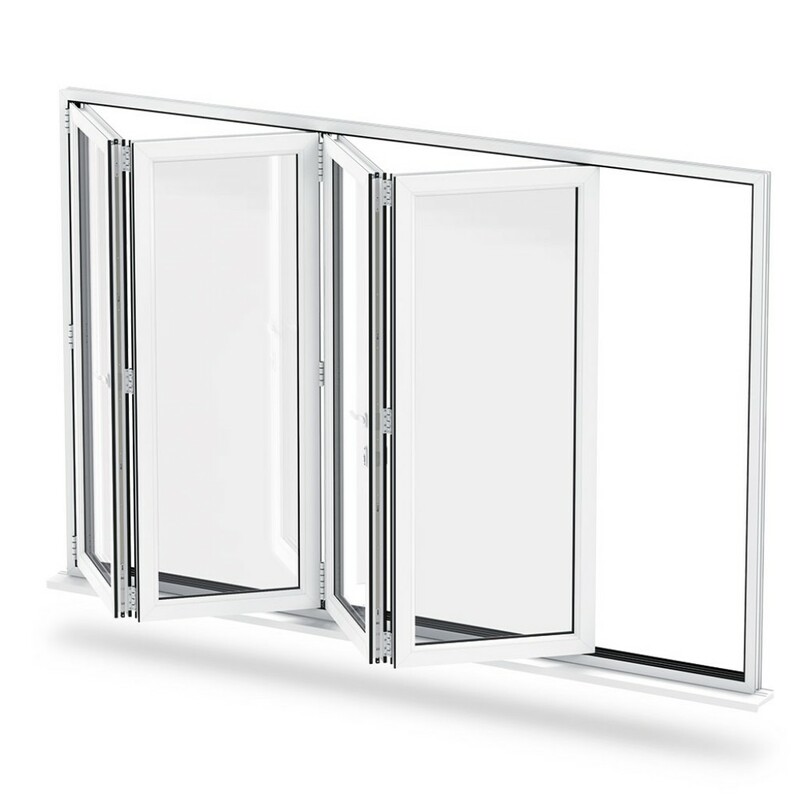 Offer your customers the very best products and service with Reading Trade Windows.